Never want to walk alone? This app has you covered with news delivered right to your phone. 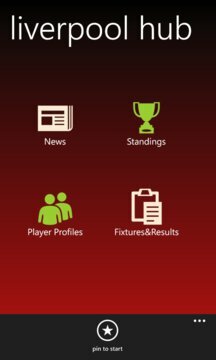 Sourced from multiple sites, you’ll be kept up to date with all club and player movements.Plenty of other free material in the hub center! Score! Feel free to give feedback and feature requests are welcome.